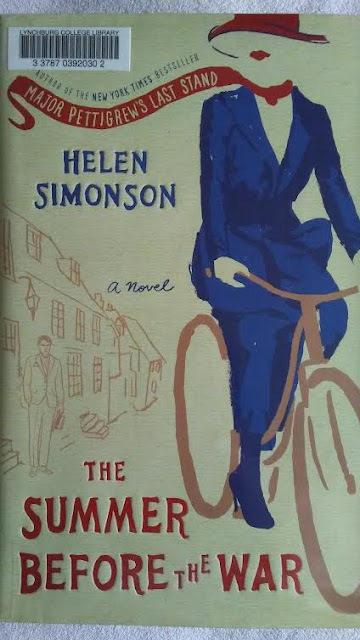 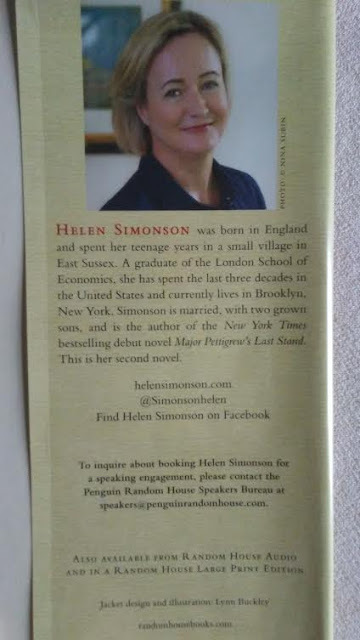 I enjoyed reading this latest British novel about young Latin teacher in small village during "The Summer Before the War" by Helen Simonson which is very detailed and delightful read!! Beatrice, the Latin teacher, and all the characters all have different points of views and common humanity as their nation faces the World I .
I enjoyed Beatrice in becoming a smart, woman who becomes involved with towns residence, her Latin students, and her romance with a charming English surgeon!! I enjoyed reading this book from cover to cover during the cold Janaury days and nights!! 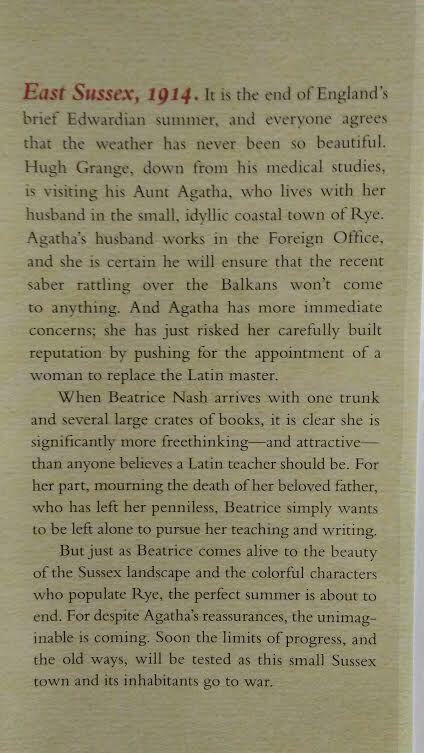 If you love a good romance or historical or anything to do with British anything, I highly recommend this novel to read this novel at your local library or bookstore.